Russia Sochi hotels. - Hotel videos, user reviews, cheap booking! Showing 1 - 10 of 94 best hotels. | Sorted by rating. 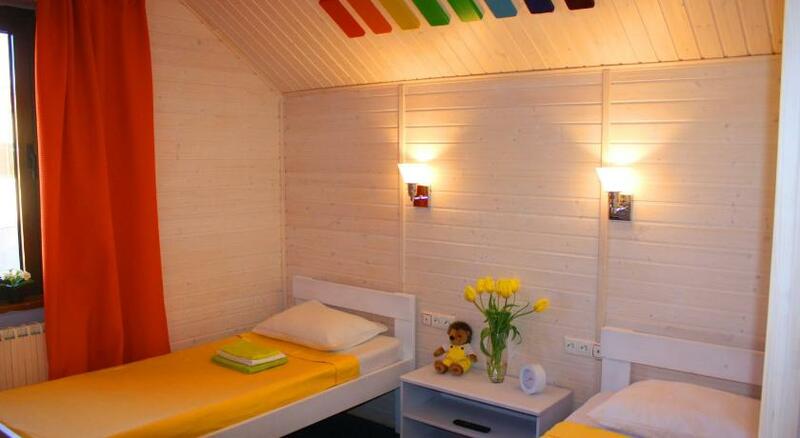 This guest house is located in Sochi, a 20-minute walk from the Black Sea. It features air-conditioned rooms with free Wi-Fi. Botanical Garden and yacht club are 10 minutes’ walk away. On the beach of the Black Sea, the Sochi Beach Hotel features a terrace, sauna and free Wi-Fi. Memayskiy Park is a 5-minute walk away and Riviera Park is a 10-minute drive away. This 4-star hotel is located in the centre of Sochi, a 2-minute walk from the Black Sea pebble beach and a 5-minute walk from Festivalny Concert Hall. Located at the Black Sea coast and featuring a private beach, Rusich Resort in Sochi offers an indoor pool, nightclub and children’s playground. Free Wi-Fi and free parking are available on site. Green House Hotel is located in a quiet residential area, within a 10-minute drive to Sochi city centre and the Black Sea cost. Free Wi-Fi and free private parking are provided. A 5-minute walk to the coast of the Black Sea in Sochi, Guest House Kot v Sapogakh offers rooms with free Wi-Fi. The Winter Theatre with connections to the Olympic venues is 5 minutes’ walk away. This luxury 5-star hotel is located on the Black Sea Coast in Sochi. It features a private beach, several gourmet restaurants, and a spa center with indoor and outdoor pools. This hotel is located in Sochi, a 10-minute drive from the Black Sea beach. 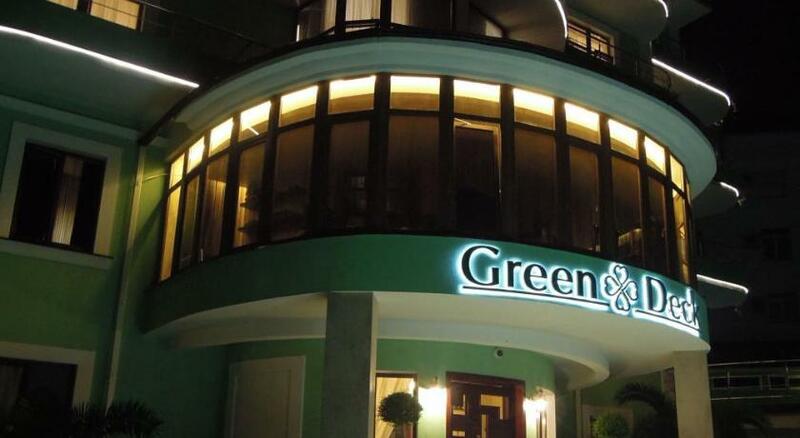 Free Wi-Fi, free parking, an outdoor pool and a Turkish steam bath are featured at Green Deck Boutique Hotel. Located in Sochi, a 15-minute walk from the Black Sea and 3 km from the city centre, Raduzhny Yozh features an on-site restaurant, a breakfast buffet, and free Wi-Fi throughout the property.